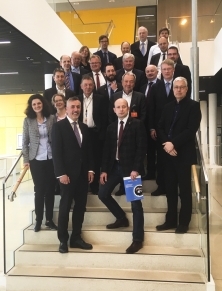 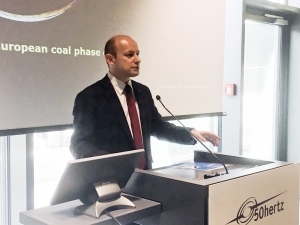 The UNECON and the Berlin School of Economics and Law (HWR Berlin) held an international scientific seminar on “Approaches to meet the goals of the Paris Agreement” on April 10, 2019 in Berlin, hosted by 50Hertz Transmission GmbH. The Seminar served as preparatory discussion towards “Energetika XXI: Economy, Policy, Ecology”, a conference regularly held in November in St. Petersburg (this year on 14 and 15 November with a pre-conference workshop on 13 November) to address recent developments in the energy sector on a global basis with special focus on Russia. 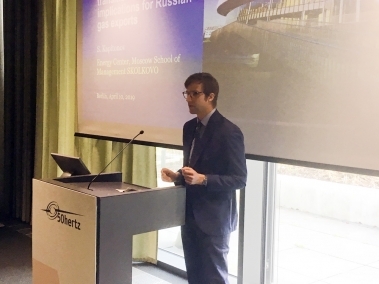 Specific presentations were given by representatives of various institutions and companies, including Gazprom export, BP, Gazprom Germany, Uniper, Deloitte and the HWR Berlin. 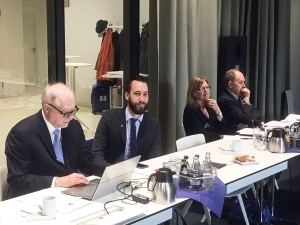 The Seminar in Berlin provided a platform for discussion in open academic atmosphere with the insights of representatives of important energy companies as well as from academia and public organizations. 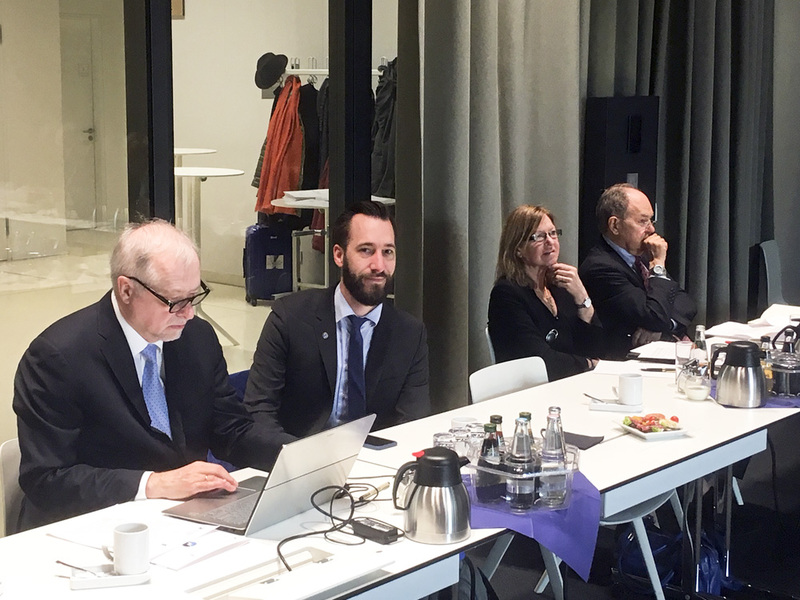 In the first session, the recent developments in decarbonisation policy in the EU and in Russia were discussed. After a short break, participants focused on innovative approaches to produce and use hydrogen and the future role of hydrogen for decarbonisation. The third session dealt with different questions of energy economics.